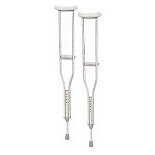 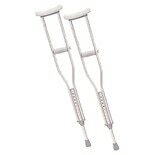 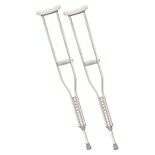 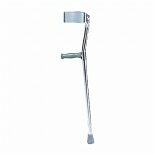 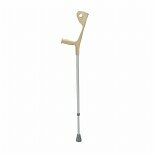 Shop Drive Medical Euro Style Light Weight Forearm Walking Crutch - Silver (1 ea. 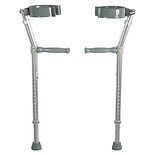 )1 ea. 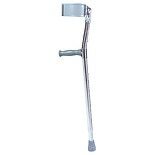 Shop Drive Medical Lightweight Walking Forearm Crutches-Adult (1 ea. 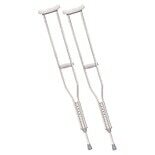 )1 ea.